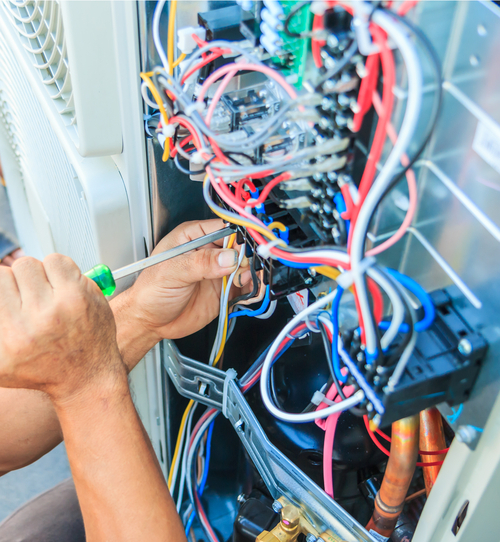 Your air conditioner works hard every day to keep your home and family cool during the hot summer months, but no matter how much we rely on our A/Cs to work when we need them to, they can sometimes break down. You can trust the Forquer Heating and Air Conditioning team, most dedicated and trusted air conditioning company in Louisville, OH, to get your home’s A/C back on quickly and efficiently so your family can cool off fast. You may be looking for ways to make your home more energy efficient and reduce your annual cooling costs this year. 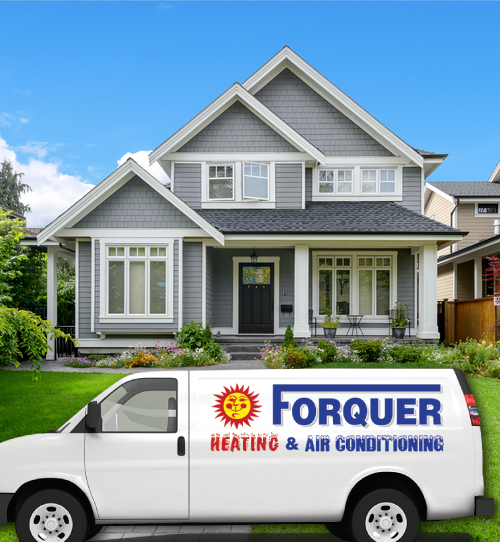 Forquer Heating and Air Conditioning carries a full line of energy-efficient air conditioners, heat pumps, and ductless split systems that are designed to reduce the energy expenditure of cooling your home. These new cooling systems can greatly reduce your energy bills, making them a wise investment for your home. If you are ready to upgrade your home with an energy-efficient air conditioner call Forquer today! We are the Louisville’s choice for A/C replacement. If your A/C is struggling to keep up with the summer heat, it’s time to have Forquer Heating & Air Conditioning to inspect it. Our certified technicians can repair any make or model of cooling system. Forquer is the family-owned and operated team that Louisville residents trust to repair their air conditioners no matter when they break. We are available 24/7 to help get your home’s air conditioner running so it can cool off your home again in no time at all.